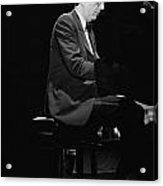 There are no comments for Marvin Hamlisch. Click here to post the first comment. 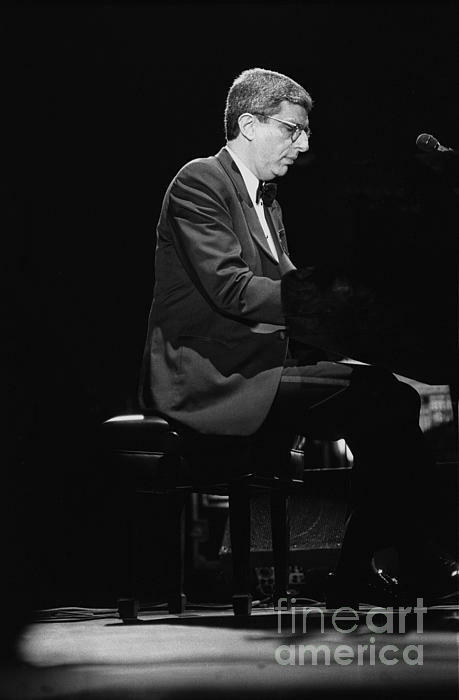 Composer & musician Marvin Hamlisch is shown performing on stage during a "live" concert appearance.